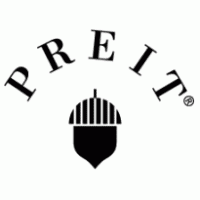 By the end of 2012, PREIT plans to announce formal plans for a complete, $300M overhaul of the The Gallery; a 1.1M square foot urban mall in the heart of Center City. The Gallery is not only located at one of Center City’s largest public transportation hubs (Market East), but it’s only a short walk from Independence Mall (Philadelphia’s most important tourist attraction). Learn more about the potential renovation project here. Next What recession? University City is still thriving.